Destin Rental By Owner, Florida Rental Condo at Pavilion Palms by owner, 3 Bedroom 3 Bath condo with an ocean view..
Large Balcony with seating for 6. King Bedroom Full bath attached. 2nd Fridge in Garage. Keep drinks for the beach here. Elevator by garage takes you to our condo. Link 1: LIKE us on Facebook! 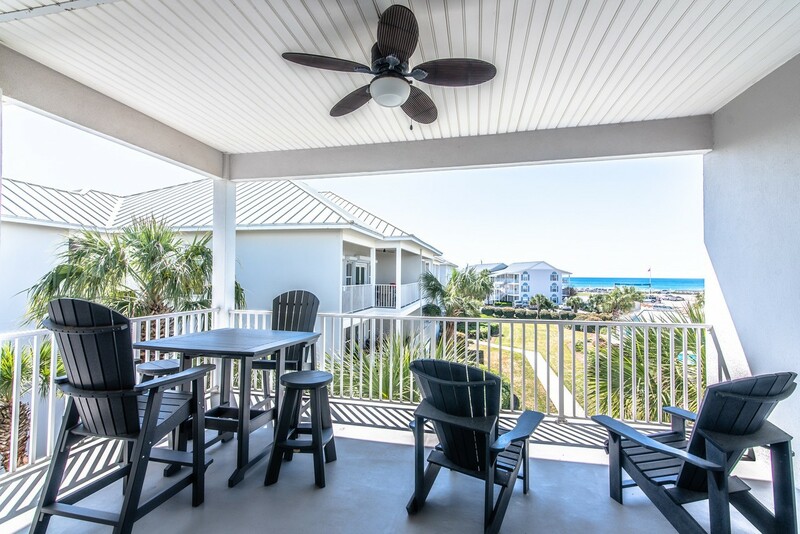 Catch a quiet sunset from the balcony or watch the kids play in the pool, all from the privacy of the living room or master bedroom balcony in our Destin Rental by Owner Condo. 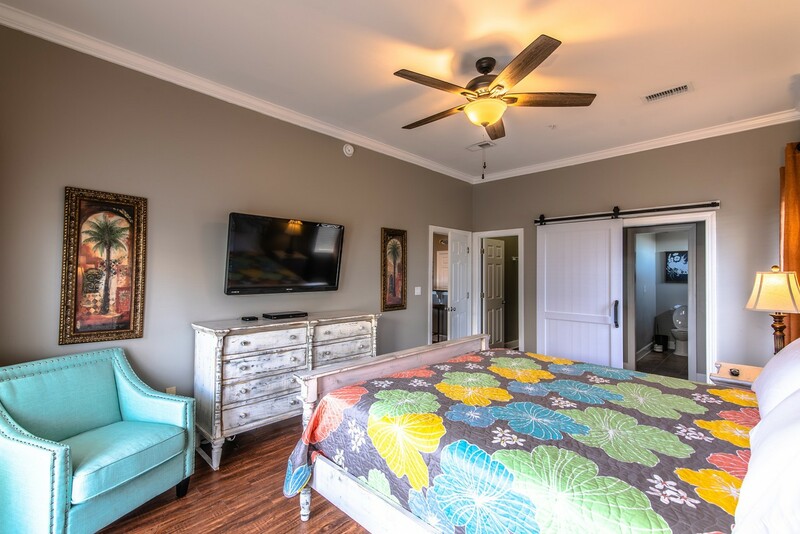 The perfect location of this Pavilion Palms condo makes it possible to spend the day at Miramar Park directly across the street or stroll to restaurants and shopping nearby. 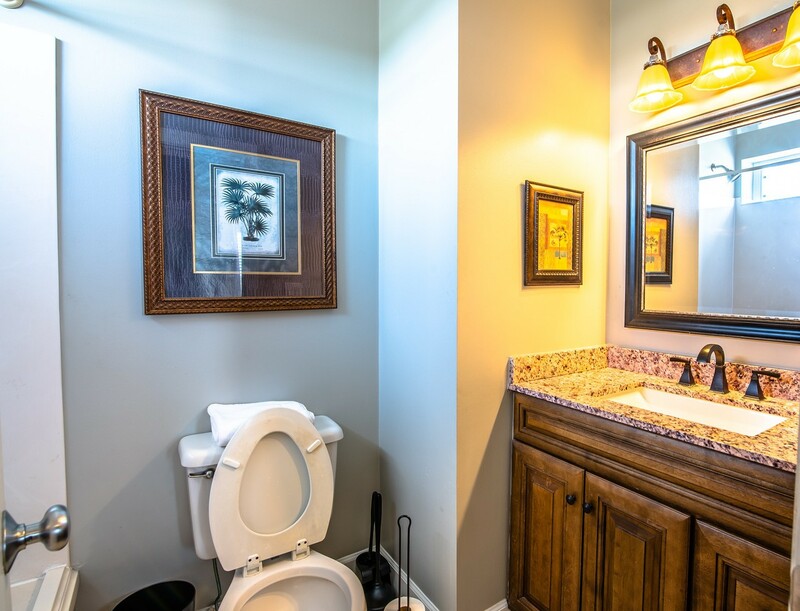 You have convenient access to a two car garage, and elevator. Beach toys provided! All new decor for the 2017 season! 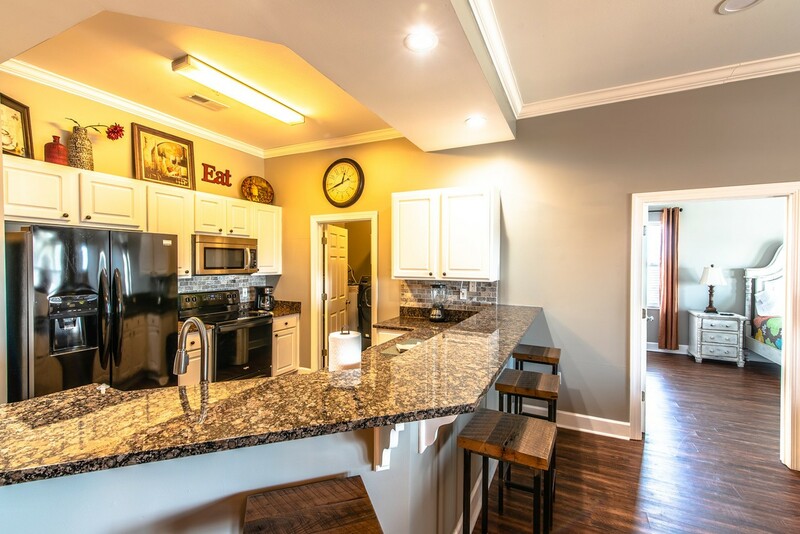 New floors, new paint, new furniture, new appliances! 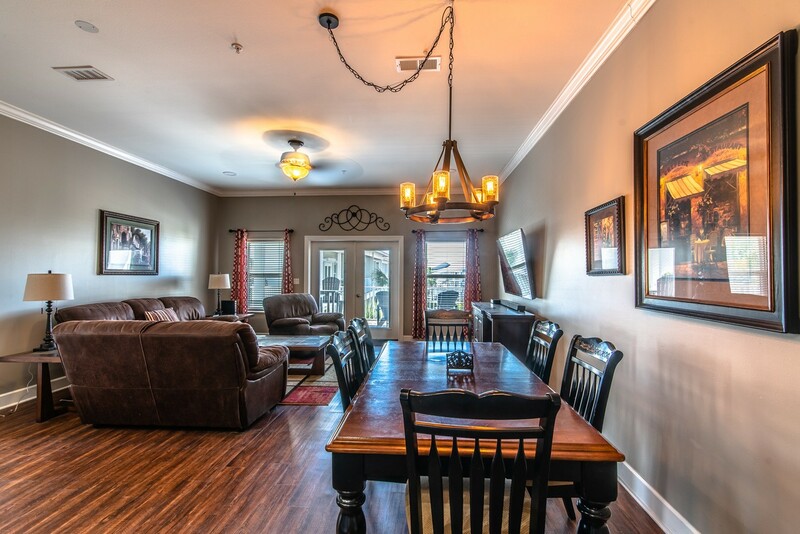 Our Destin Rental by Owner Condo is a 3 Bedroom, 3 Full bath unit. It sleeps 8. 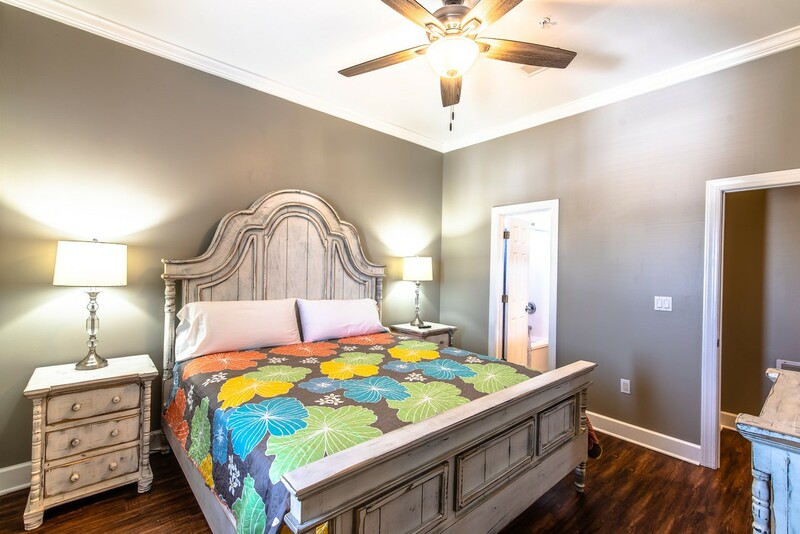 Master Bedroom: There is one KING size bed in the Master. 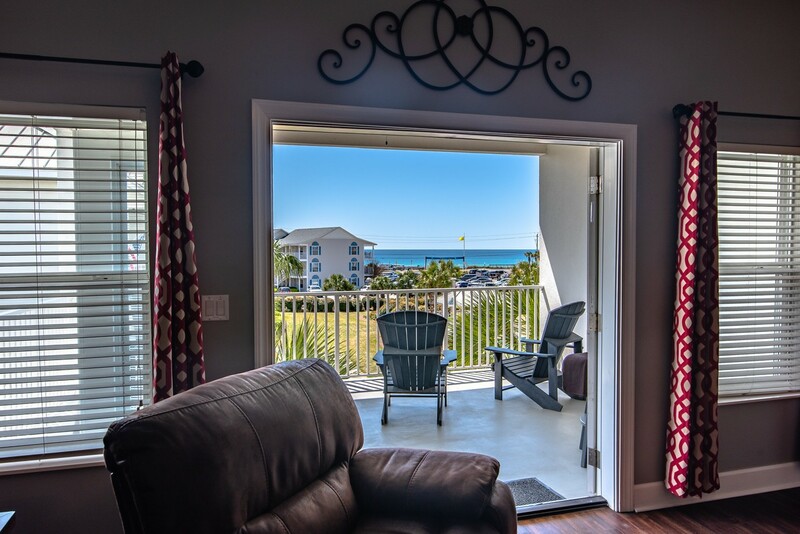 There is an OCEAN view and a walk in closet. 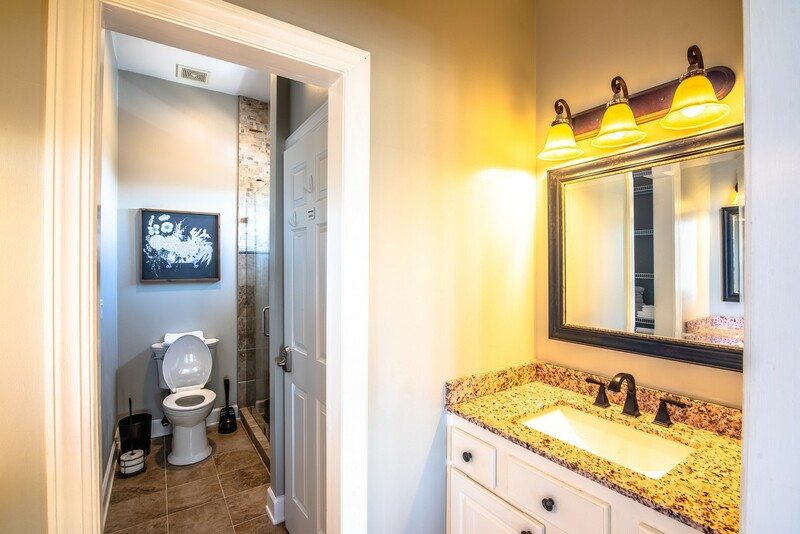 there is a master bath attached. 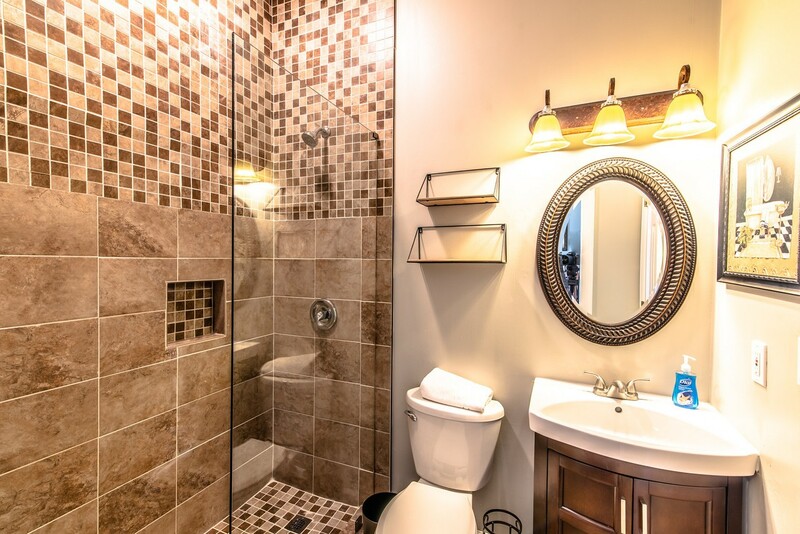 There are 2 sinks and a walk in shower in the master. (No Tub) Sleeps 2. Second Bedroom: There are 2 Queen size beds in the second bedroom. 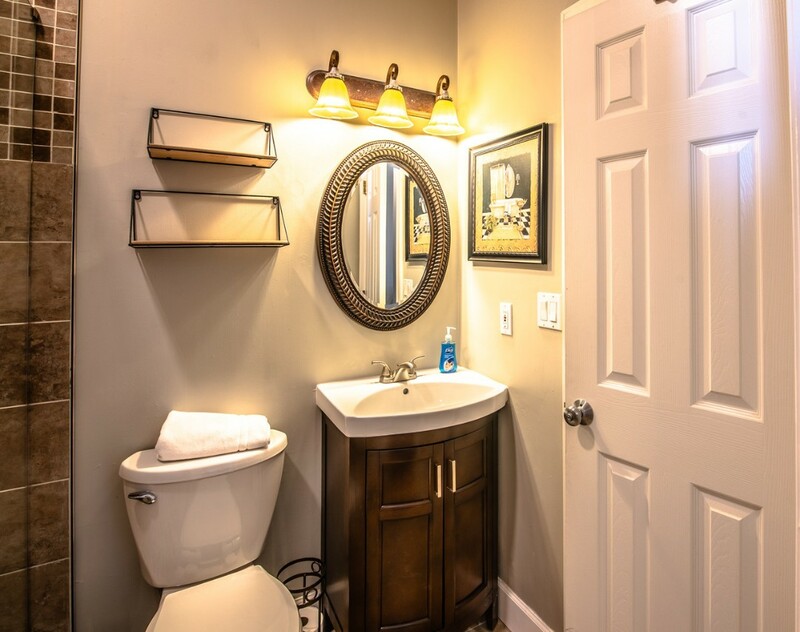 There is a full bath attached. Sleeps 4. 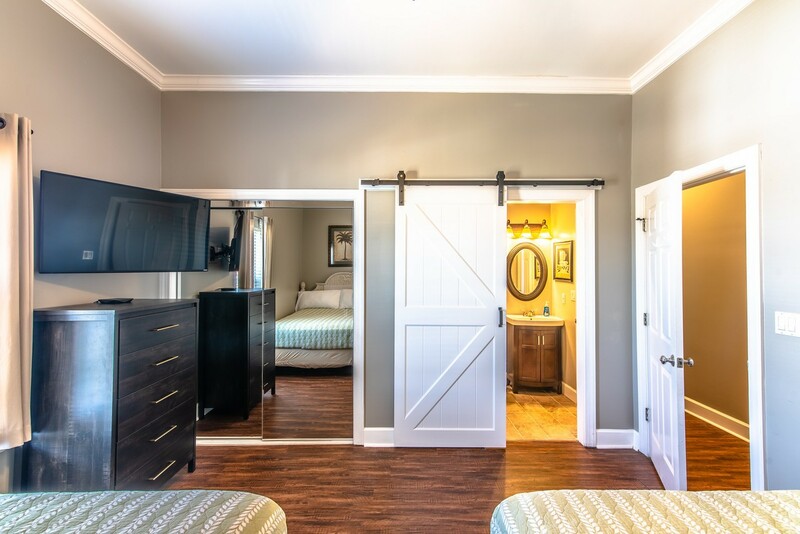 Third Bedroom: Or "Second Master Bedroom", has a KING size bed and a full bath attached. Sleeps 2. 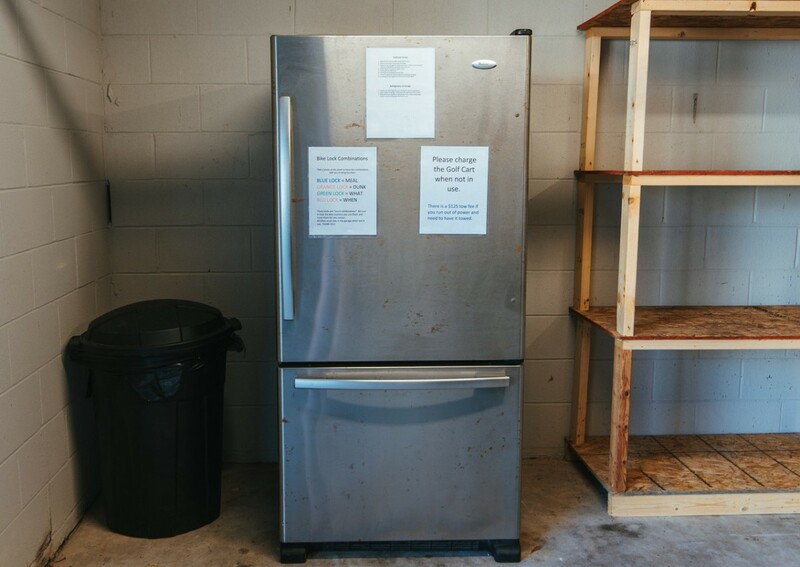 Garage Refridgerator: There is a second full size fridge in the garage for your use. Keep your drinks for the beach there and a cooler next to the fridge. This makes it easy for trips to the pool and beach. Also great for extra ice and over flow food! T.V. 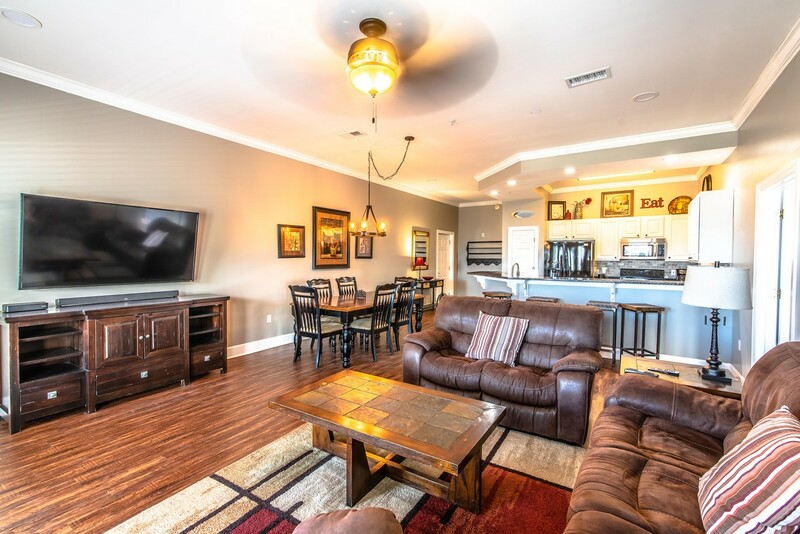 's: Living room has large screen, 65 inch smart TV, Blue Rey DVD and wifi enabled for Netflex, etc. 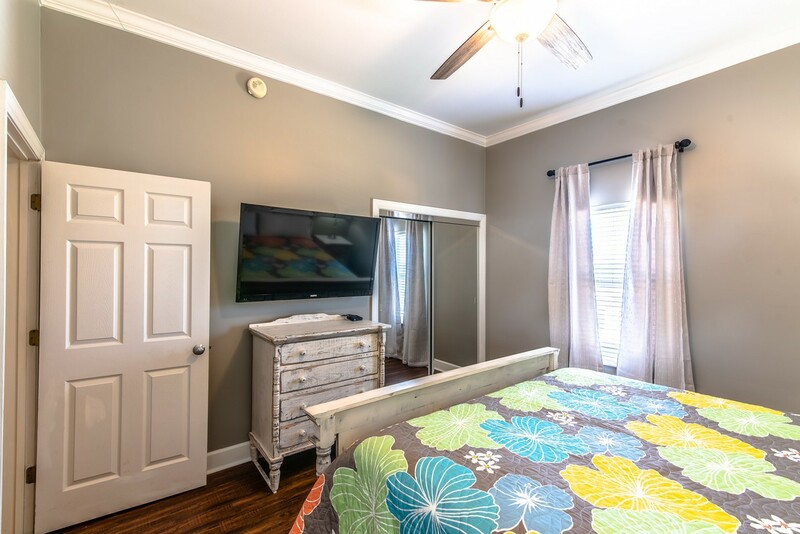 Other bedrooms have large screen TV and DVD players. 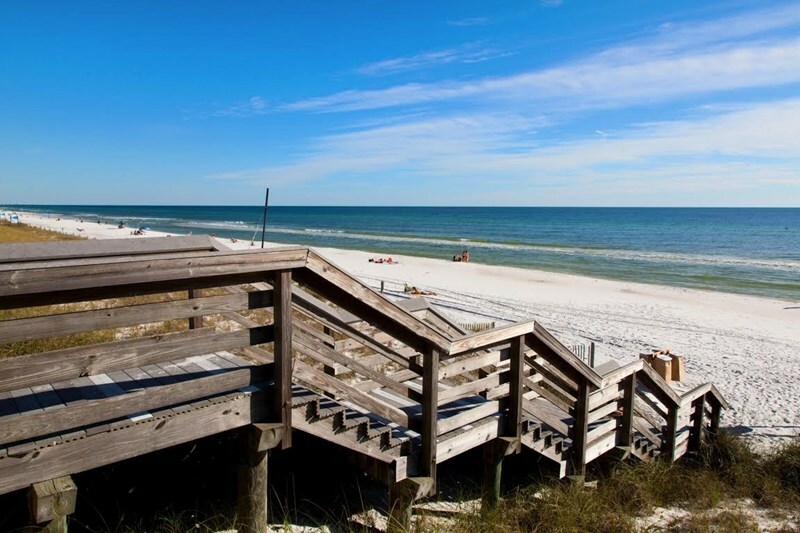 Stroll across Scenic 98, a two-lane, pedestrian friendly road, to the sugar white beaches and emerald green waters of the Gulf of Mexico . 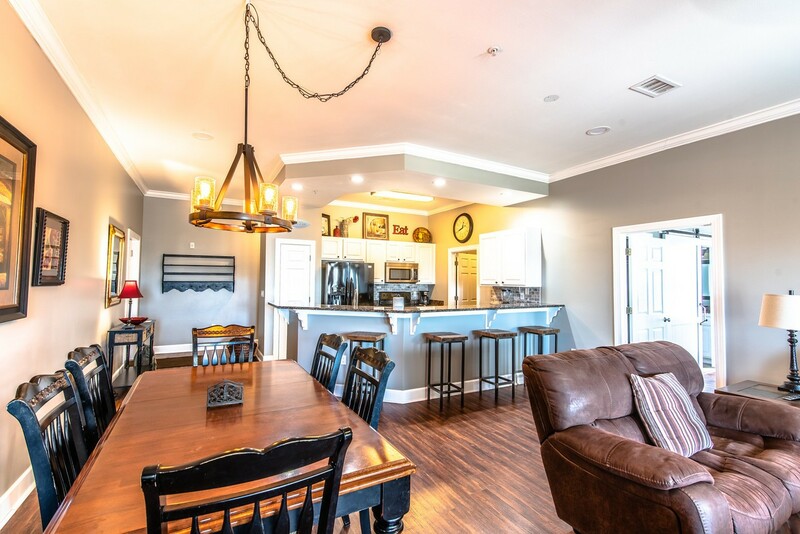 Layout-Enjoy the spacious and comfortable open floor plan of Pavilion Palms, Destin Florida rental by owner. 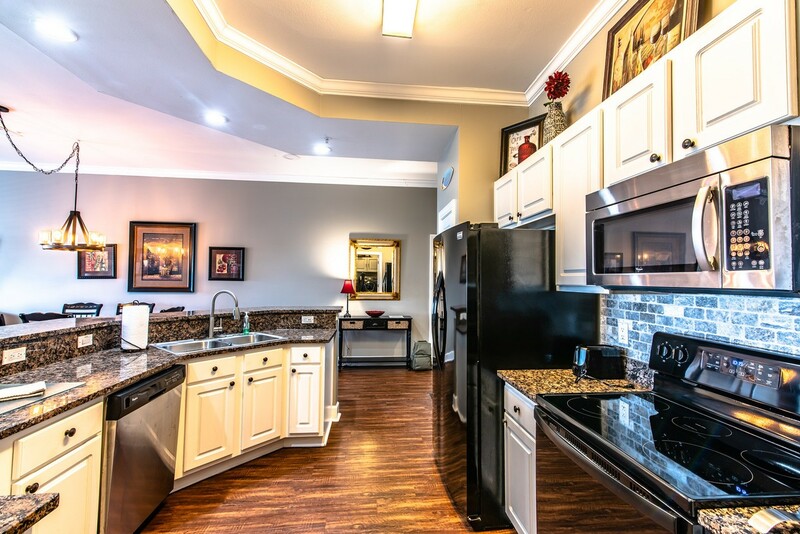 Combining the kitchen, dining room, and living room in an open area is ideal for families. The private, oversized balconies offer a scenic view of the Gulf of Mexico . 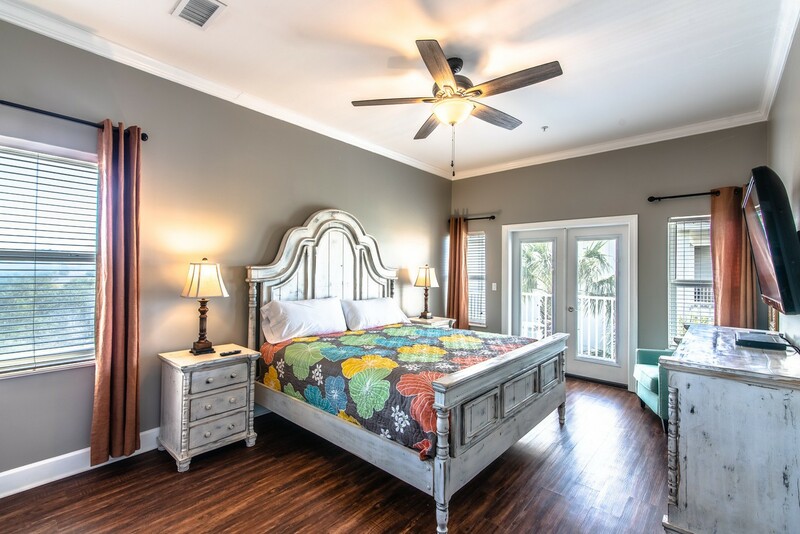 The three bedrooms and three bathrooms make Pavilion Palms perfect for large families. 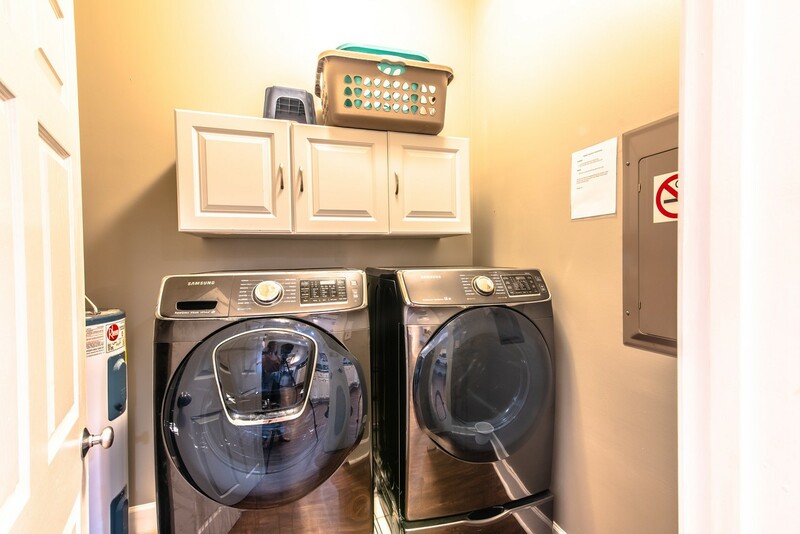 Vacation residences are complete with a fully-equipped kitchen and a full laundry room in unit. 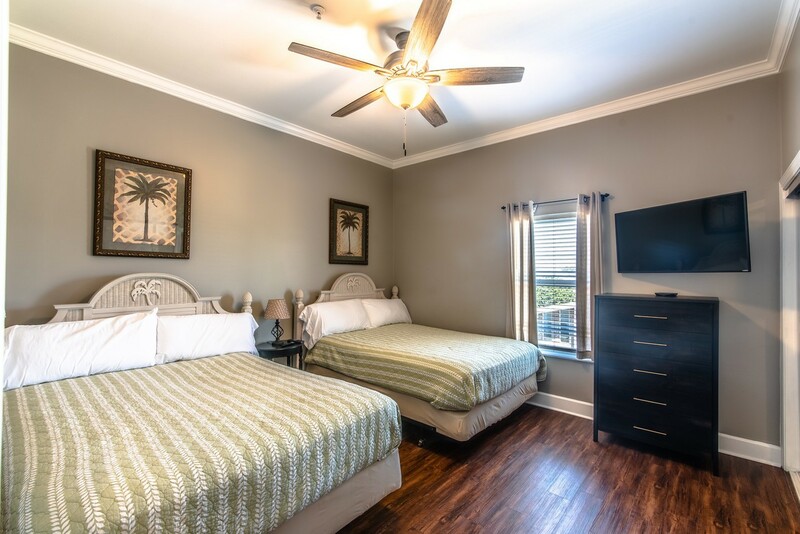 You are within walking distance to several of the most popular restaurants on the Emerald Coast like Pompano Joe’s who offer food and beach service all day long. 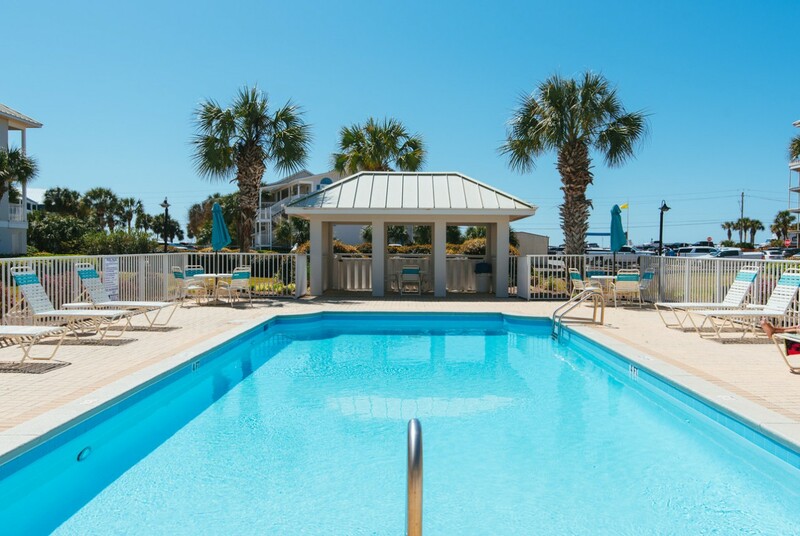 With the long waits at restaurants during the summer, you have the convenient option of relaxing at our pool or your condo while you wait. 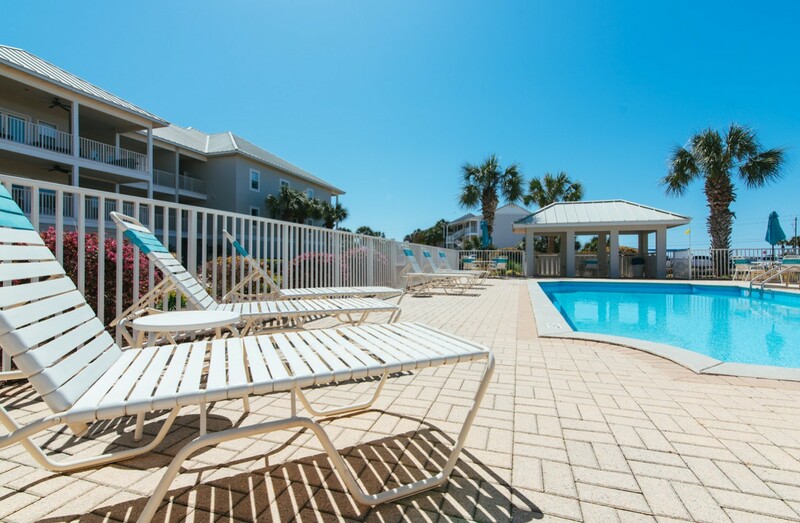 Your family will find our Destin Florida Vacation Rental condominium is larger, more convenient, and as safe as any on the Emerald Coast . Pavilion Palms took extra pains from experience to build this complex to give you that "at home feeling", on "The most Beautiful beaches in the world". Pavilion Palms has a gated entrance for your security and privacy. Our condo has it's own private garage. This offers additional storage for all of your Beach & Pool gear on the ground floor. Just "click" on a GREEN week to begin the booking process! 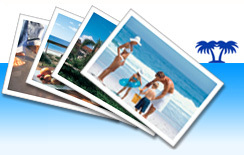 CONCIERGE SERVICE: Contact Emerald Coast Condierge Service to make your vacation a relaxing trip! 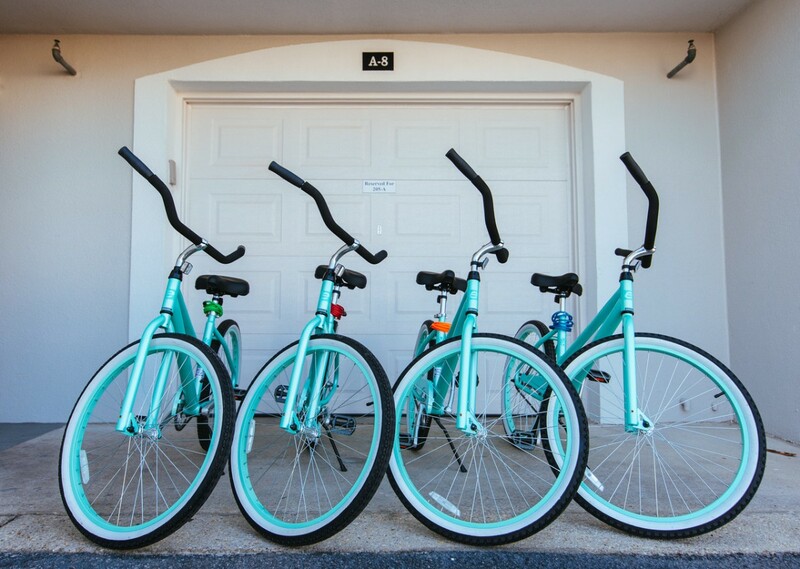 Stock your groceries, rent bikes, jet skis, fishing trips, private chefs! Plus more. Call them today! 888-579-4442. This is an interactive GOOGLE map. 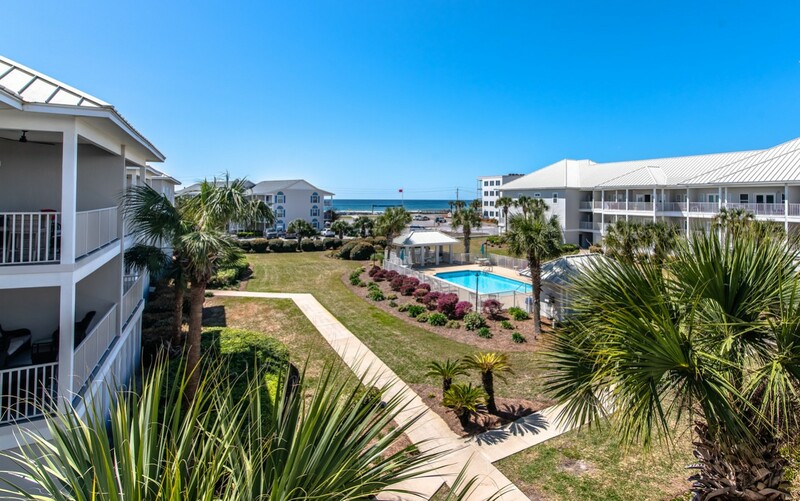 Click on the YELLOW icons to see the location of our condo, the community pool and the beach access. You can zoom in and out and grab the map and move it around to see our location in Destin.